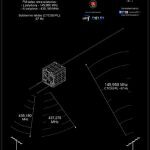 The LituanicaSAT-1 team has announced activation of the FM transponder. 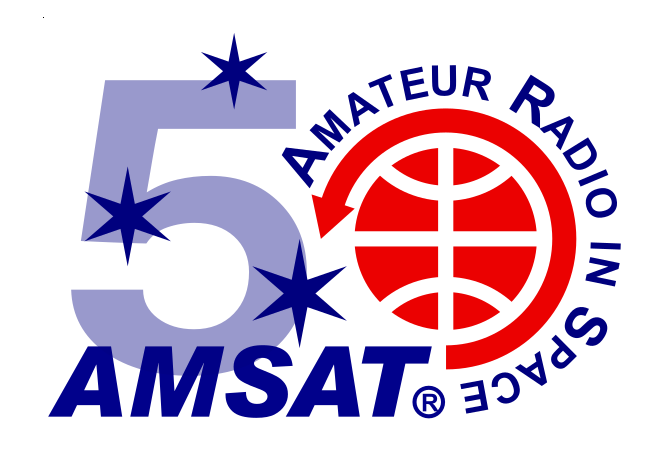 A general rule to find out if the transponder is working at the moment is to monitor the beacon frequency on 437.275 MHz. If you can hear CW FM beacon it means that transponder is off, if you cannot hear it – the transponder is on. 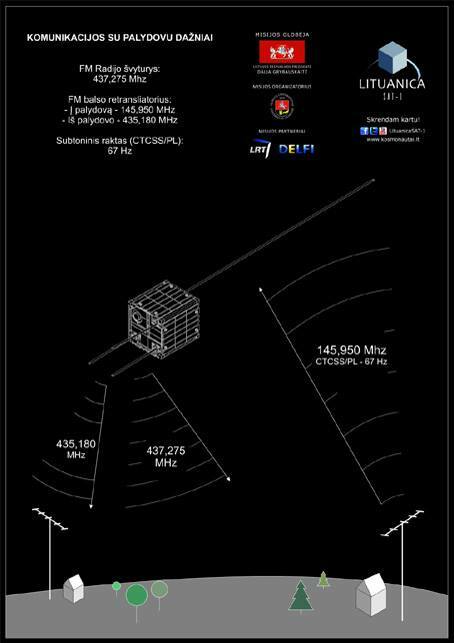 The transponder frequencies are approximately 435.1755 MHz (+/- 10 kHz Doppler shift) for the downlink and 145.950 MHz for the uplink with 67 Hz CTCSS.